The Property Team at New Neighbours have over 50 years experience within the industry. They represent the most knowledgeable and experienced property sales members in your area. 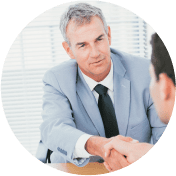 Our key values are honesty, professionalism, commitment to you and dedication to achieve you the best possible result from start to finish. 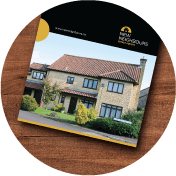 In this digital age, printed brochures still play a vital part in helping to sell your property. When a buyer has expressed an interest, a printed brochure can reinforce the reasons for offering on any property. 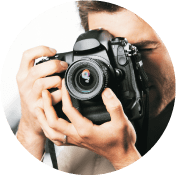 It also provides an additional visual connection for the buyer in what is a personal and emotional decision for a purchaser. High quality bespoke brochures therefore help buyers in this purchasing process. 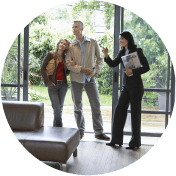 They can assist in encouraging additional viewings or even an offer on your property. We believe advertising a property with a floor plan is essential to effective marketing. Rightmove property portal statistics state that properties with a floor plan receive up to 62% more visits than those with none. 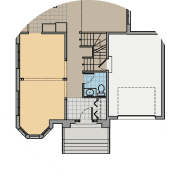 Floor plans allow buyers to picture the layout and feel of a property and lets them picture how this may work for them or even how they may later things to work for their lifestyle. We listen to what buyers like and harness that for the benefit of both buyers and more importantly our sellers. Having a Home Report is a legal requirement to sell a residential property in Scotland. At New Neighbours we are able to make sure that you obtain a Home Report that will be carried out by a RICS qualified Surveyor. They will take care of the Single Survey; Energy Performance Report; and also your Property Questionnaire. These are the three main elements that make up a Home Report. 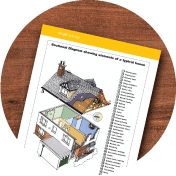 As we will only engage with the main branded surveying firms, your buyer will have confidence in the Home Report supplied, as it will also include a mortgage valuation. We will deal with all aspects relating to the home report including any possible refresh that may be required by your purchaser. For both buyers and sellers, clear and consistent communication is key to what we do as agents for you. Feedback from viewings is high on your list of priorities and we understand that. You will wish to know when an agent has tried to call or email you after any viewings, we understand that the latest cloud based technology and IT systems allow you to log in to your own property file via the New Neighbours website and view marketing activity, viewings, and even verbal or written offers that may have been made during your time on market with us. We will always look to speak with you first but we appreciate that you may not always be readily available so we will update your timeline. Our timeline allows you to log in when it suits you best. 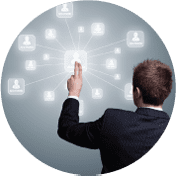 We will provide a log in and password for you once you are on market.